We are pleased to announce that we will be exclusively sponsoring the appointment of Johannes Wildner as Chief Conductor at the Sønderjyllands Symphony Orchestra to commence from the 2019-2020 season and for the subsequent two seasons until June 2022. Johannes Wildner has had a long relationship with Sønderjyllands Symphony Orchestra in a collaboration that dates back over the last thirty years. Johannes Wildner studied conducting, violin and musicology in Vienna and Parma (with Karl Österreicher, Otmar Suitner and Vladimir Delman) subsequently establishing himself as one of the foremost Austrian conductors. His years of experience as a member of the Vienna Philharmonic and the Vienna state opera Orchestra have given his conducting style a distinctive stamp. He has been chief conductor of the Prague State Opera Orchestra and the first permanent conductor of the Leipzig Opera, as well as the first General Music Director of the New Westphalia Symphony Orchestra in Germany. 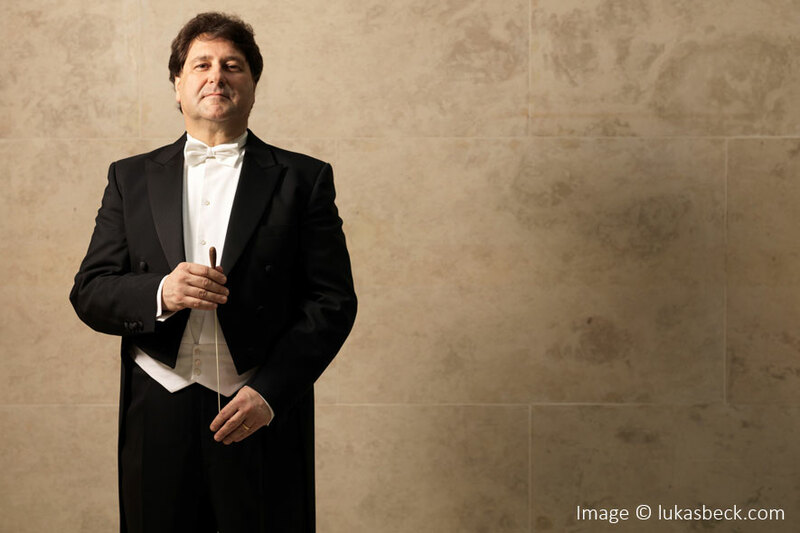 In addition to numerous guest performances throughout the world as guest conductor, his work has also included appointment as the first guest director for the BBC Concert Orchestra in London in the period 2010-2014 and also serving as a professor of conducting at Vienna Music University. We are delighted to continue and expand our relationship with Sønderjyllands Symphony Orchestra with this exclusive sponsorship and to welcome Johannes Wildner to the home of Larsen Strings.